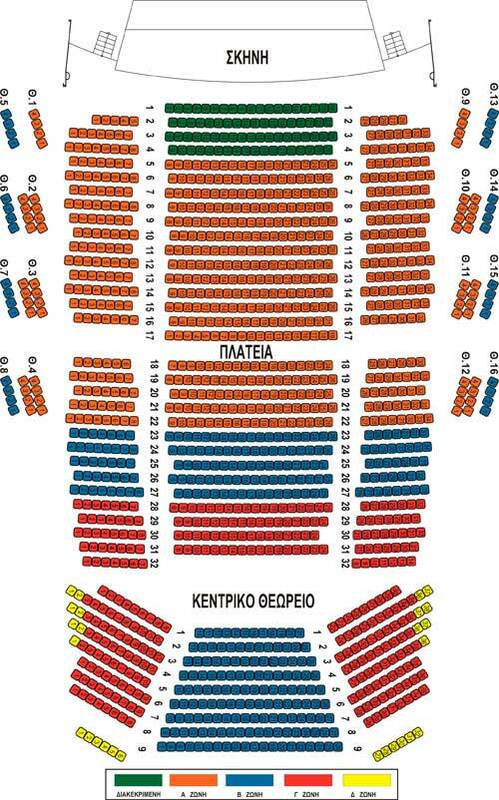 Phone bookings start one day after Box Office sales for the general public begin at the Thessaloniki Concert Hall. Ticket bookings are valid for 24 hours. The day before the event no bookings by phone can be done. Pre-sale tickets are available for all events of the Thessaloniki Concert Hall four (4) weeks prior to every event. The subscribers have the right to pre-purchase tickets six (6) weeks prior to every event. For your convenience, purchase your tickets by phone using your credit card. We accept Mastercard, Visa, American Express and Diners. Tickets cannot be returned or exchanged and are non-refundable. In case of an emergency, the Thessaloniki Concert Hall maintains the right to alter the program. In an effort to help young people approach music, the Thessaloniki Concert Hall offers concession tickets for all events for children, young people and students. Entrance to children under age 6 is prohibited, except for the performances for children. 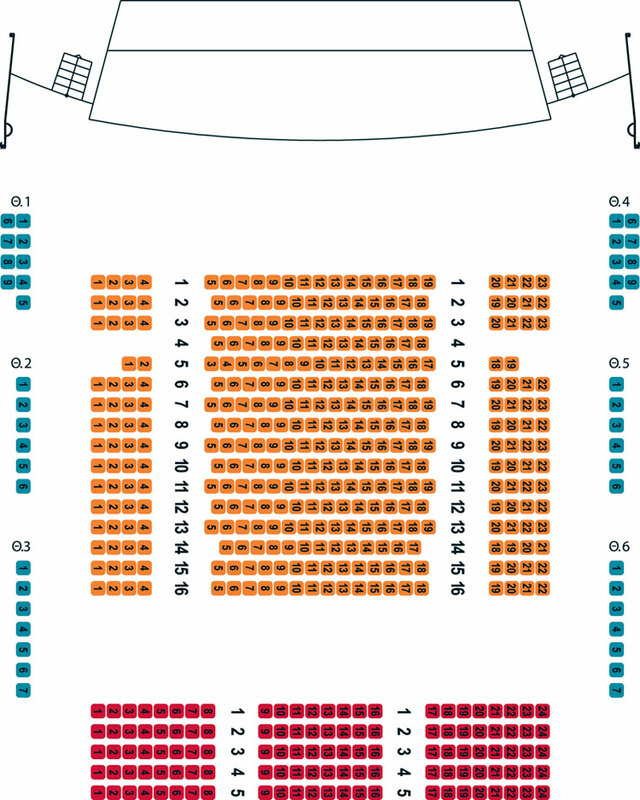 Pre-sale tickets are available for all events of the Thessaloniki Concert Hall six (6) weeks prior to every event.